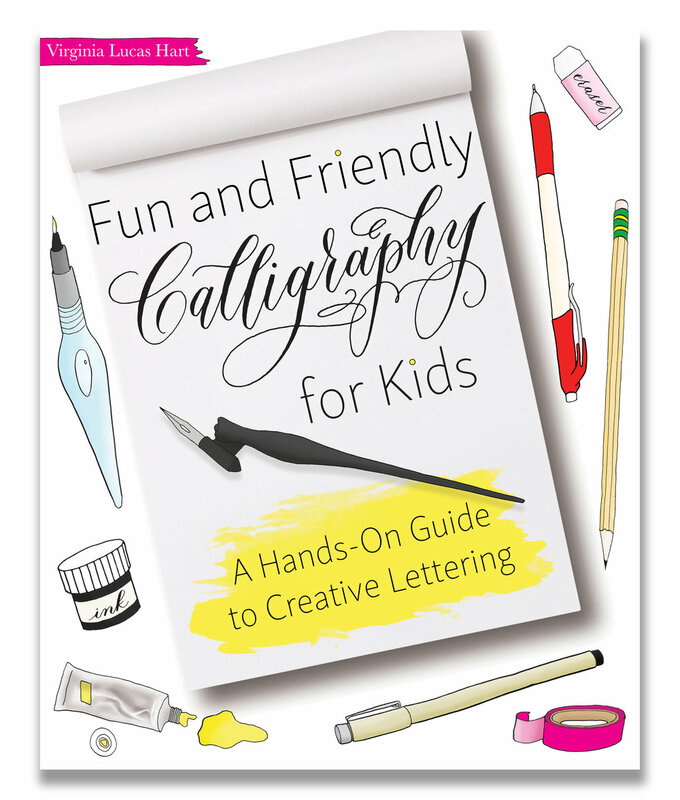 My book, Fun and Friendly Calligraphy for Kids; A Hands-On Guide to Creative Lettering, is now available! Order your copy at Barnes and Noble, Target, Walmart, Books-A-Million, Amazon, and more! p.s. 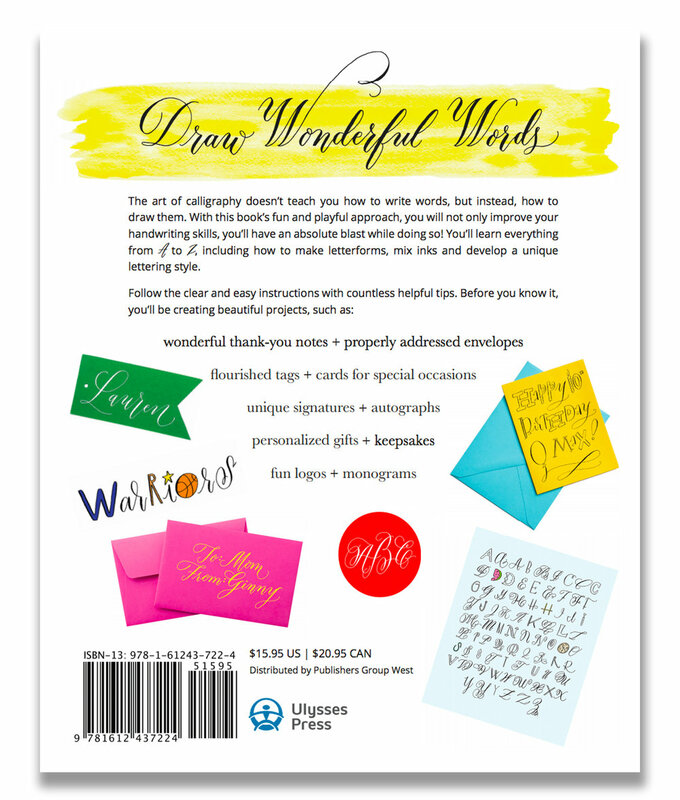 You can read Publisher's Weekly review of the book here! p.p.s. Come join my secret society! Wink!